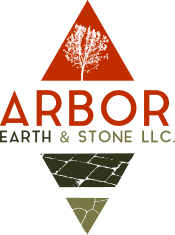 Arbor Earth & Stone was started back in 2012 and is solely owned by Wisconsin resident, Kimberly. Recognizing the need for unique and creative professional commercial landscaping services in Wisconsin, Kimberly decided to start her own landscaping business. The passion to immerse art with nature is what continues to grow Arbor Earth & Stone. 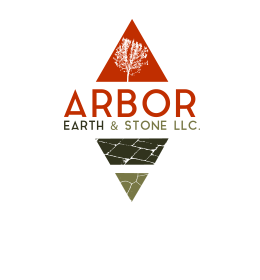 Knowing and understanding nature’s capabilities is what Arbor Earth & Stone excels in and takes pride in. From designing an outdoor patio to installing a waterfall, we use the natural landscape to enhance our work. Arbor Earth & Stone is proud to be both a WBE (Women Business Enterprise) Certified Company and a Veteran-Owned Business. Our company is also members of Local 139 Operating Engineers and WI Labor Union. To ensure maximum safety, all of our employees are OSHA 30, First Aid and CPR certified. With our years of experience in landscaping, we know what’s going to look best for your business. An Arbor Earth & Stone project isn’t complete until every aspect of your construction or landscape project is perfect. This means you're in charge from start to finish. We transform visions into reality every single day, including custom outdoor areas for commercial properties. Our outdoor creations include anything from landscapes and hardscapes to more complex jobs like fire places and outdoor kitchen installations. Don’t procrastinate on your landscaping designs any longer. 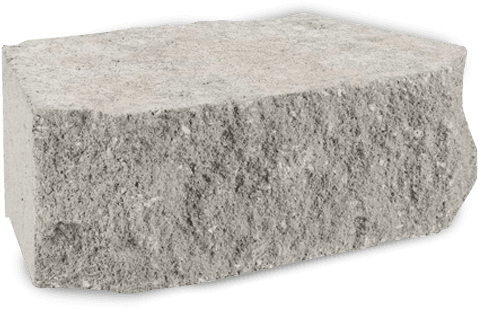 Put Arbor Earth & Stone to the test and let your landscaping grow from the best. Contact the landscaping company in Waterford, WI today for a free estimate on your backyard landscaping ideas.